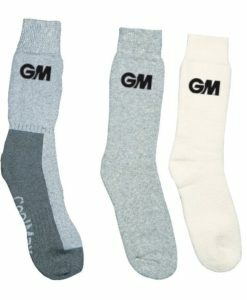 GM Teknik Cool Max Socks are designed for comfort and as well as extra support. 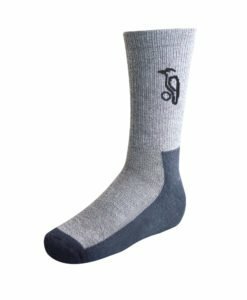 The socks have a soft feel and are also well cushioned. 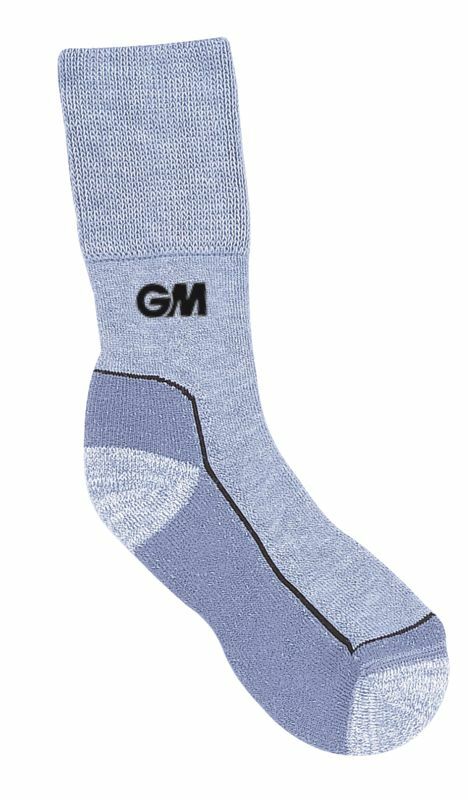 The GM Teknik is a premier sock that has been designed keeping in mind the comfort and also the support for the wearer. 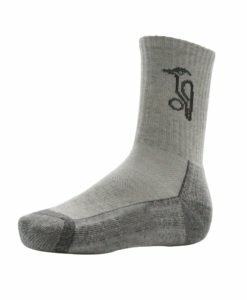 It has a soft touch fabric and is adequately cushioned for best performance. 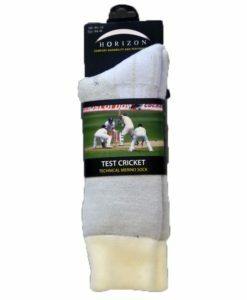 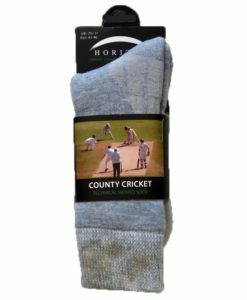 Order your pair at VKS and enjoy the game in well cushioned socks that come at the best price.